FSS's cantilever shelving units cost less per filing inch than filing cabinets and creates three times more filing space per square foot. 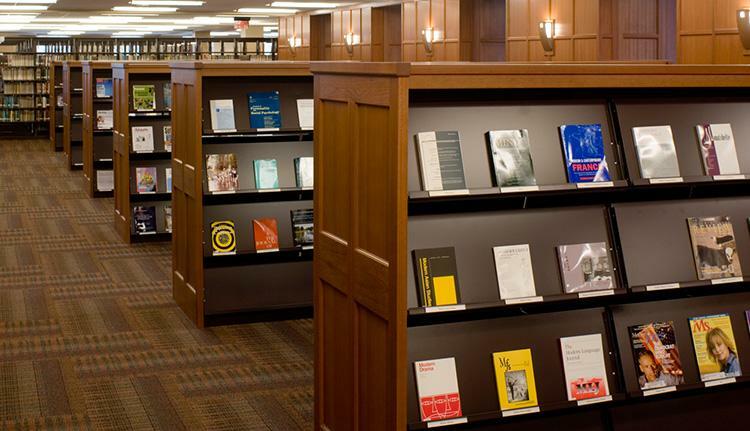 Our products are supported by a nationwide group of library equipment specialists who are fully prepared to assist you in all phases of cantilever shelving and library bookstack planning. Our FSS office and library experts are pleased to offer assistance with floor plan layouts, engineering data, product information, and budget pricing. From cantilever book Shelving to media storage units and mobile book carts, FSS’s products cover all the storage needs of existing and new libraries. With our cantilever shelving units, your files remain clearly visible and close at hand, greatly reducing retrieval time. 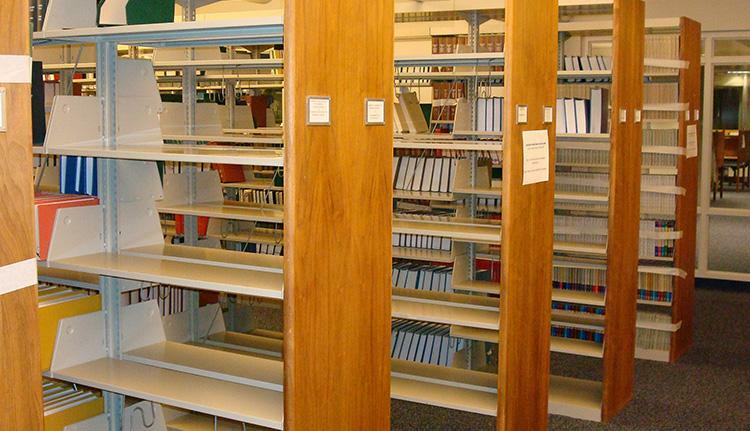 Our cantilever shelving solutions maximize filing space and improves filing efficiency. 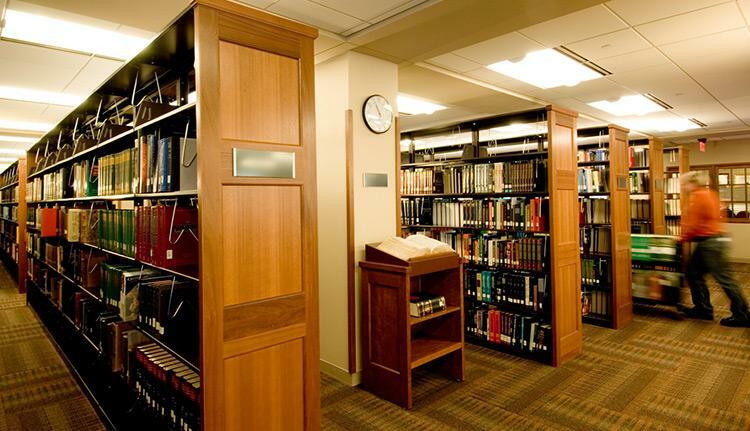 Our products surpass all American Library Association strength and durability standards. Frames are made of 16 gauge welded steel, eliminating sway braces and starter/adder components. Our cantilever shelves are made with front and back triple bends to prevent sagging, while wrap around base brackets become part of the frame, offering even greater stability. Each frame accommodates single or double face configuration.